'It is time to come back,' says the retired quarterback, who led Green Bay to a Super Bowl title before making an acrimonious departure. 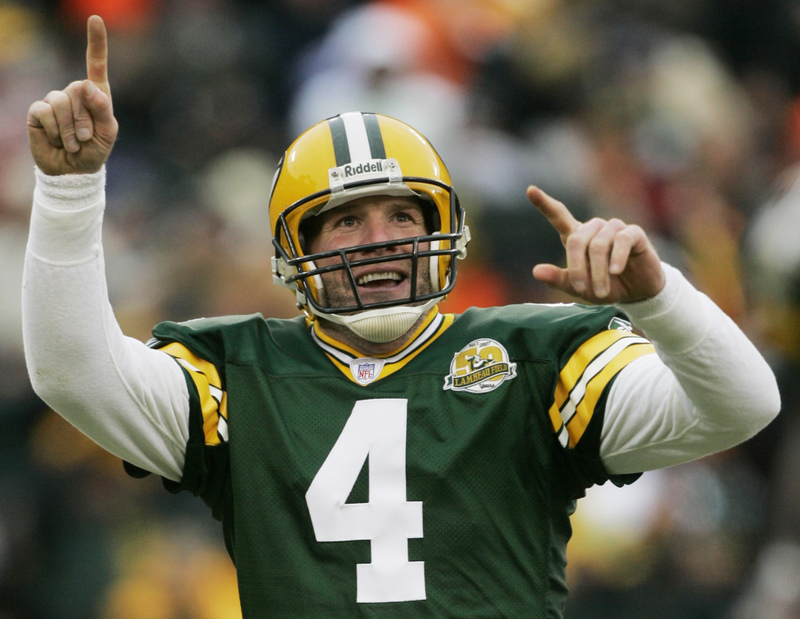 GREEN BAY, Wis. — Brett Favre is returning to Titletown. In 2010, the Packers beat Favre and the Vikings twice on their way to the Super Bowl title, led by Favre’s successor, Aaron Rodgers. Favre retired for good after the 2010 season, while Rodgers went on to win the NFL MVP award in 2011.